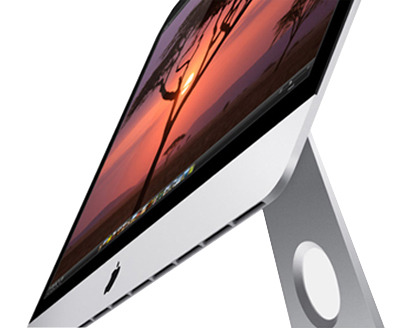 JJ Design was established in 1996 as an specialist Apple Mac sales and support company. Since then, we have broadened our scope to also supply other manufacturers products, which are compatible with Apple computers. Our company is an authorised reseller for Apple, Epson, Lacie and Western Digital. We do call outs for installations at your premises anywhere in Gauteng. We will deliver the product, install it, make sure everything is working smoothly, and, our advice is free.